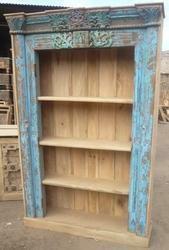 Being a noteworthy enterprise of this industry, we are offering a wide spectrum of Bookshelf Repurposed. 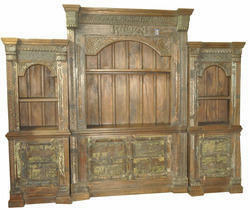 The provided product provides an exotic royal look to interiors. Offered product is manufactured by vendors highly skilled professionals using finest wood in accordance with the set norms. Our product is available in numerous specifications as per the need of clients. Fabricated by experts of manufacturing unit with the usage of innovative technology, we are providing Cart Book Rack. Our book rack is customized in different designs as per the need of patrons. 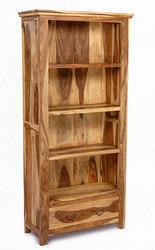 Offered book rack is well known among customers for its durability & design. 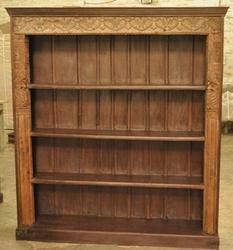 The given book rack is checked on numerous parameters in order to deliver a flawless range. Customers can purchase this book rack from us at market rates. Empowered by the usage of advanced technology, we are offering a wide assortment of Book Rack. 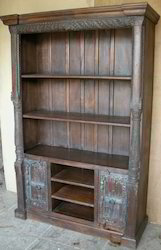 This book rack is checked by vendors quality experts for assuring its flawlessness. 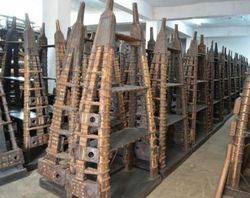 Offered book rack is manufactured by vendors workforce using best quality wood in compliance with market norms. We are offering this book rack in customized options as per customer’s demand. 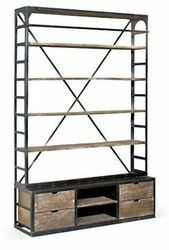 In line with set industry norms, we are offering Bookshelf Rack. 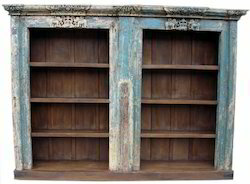 Our offered bookshelf is demanded among customers owing to its modern look & enhanced durability. This bookshelf is provided with customized options as per the need of patrons. The bookshelf offered by us is checked on numerous provisions of quality for supplying flawless range. 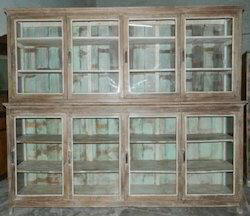 Offered bookshelf is easily availed from us within given time period at reasonable price. 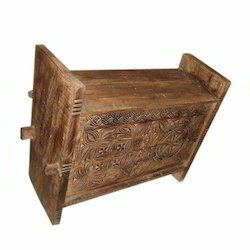 Hand Carved Tibetan Box are old one of a kind pieces restored perfectly to match interiors and reflect a perfect match to them. Remind of old days and periodic look. Similar designs are available and availability depends w.r.t sales basis. The product are the original pieces and the strength of wood is enhanced by mother nature. In tune with different requirements of our copious clients, we customize the entire range in various sizes and shapes.